FitTea, a supposed health beverage, posted paid Instagram endorsements on its website without disclosing that they were, in fact, advertisements, according to the National Advertising Division, a watchdog group administered by the Better Business Bureau. The company reposted numerous Instagram endorsements under the heading "Results and Reviews," even though some of the postings came from people who had been paid to promote the company. 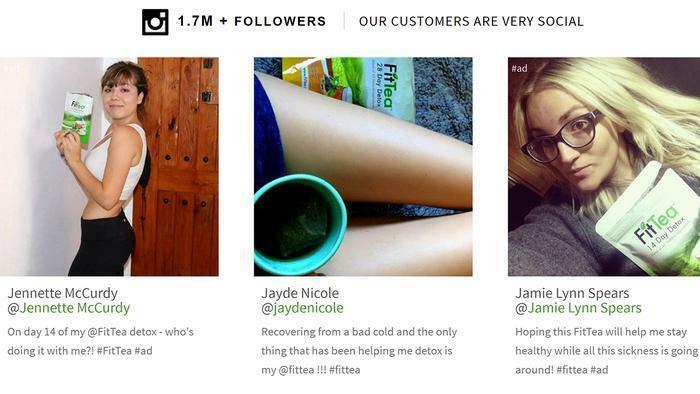 After the organization began investigating FitTea, the company modified its Web site to include the hashtag "#ad" on the paid Instagram endorsements. FitTea also said it will require paid endorsers to disclose their connection to the company, and will monitor posts to ensure compliance, according to the NAD. "NAD appreciated the advertiser’s changes to the endorsements and testimonials on its website," the organization said in its opinion. The NAD also took issue with the content of some endorsements -- including ones that claimed that drinking FitTea helped with weight loss. "While the diet and exercise program that FitTea promotes to customers who purchase FitTea might result in weight loss or other weight-related health improvements, there was no evidence in the record that drinking FitTea by itself will boost metabolism, boost immunity, burn fat or otherwise result in weight loss," the NAD wrote. 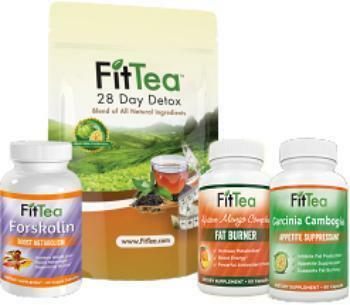 The organization recommended that FitTea stop reposting testimonials with those claims. While some endorsements and reviews were authentic, the NAD said it found it problematic that FitTea posted the authentic consumer reviews next to the paid endorsements. "It is important for consumers to be able to distinguish between independent reviews and testimonials or endorsements used as advertising for a product," the organization wrote. Just how effective is exercise for weight loss?